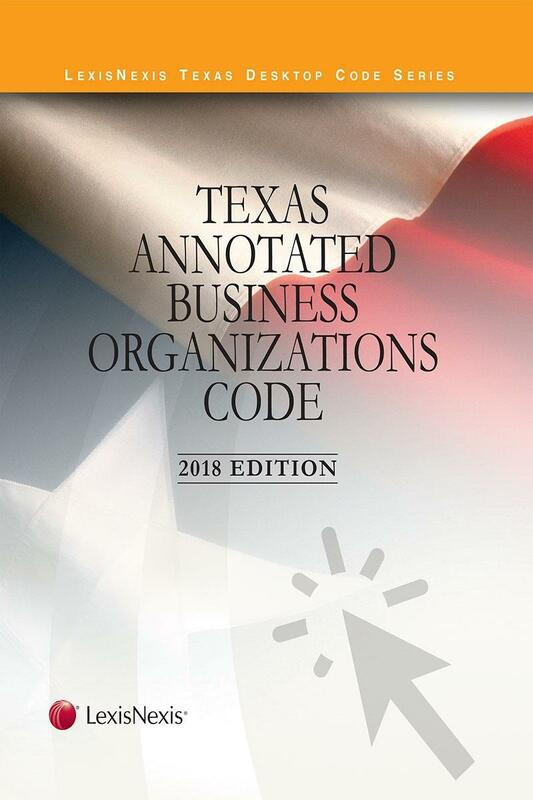 Texas Annotated Business Organizations Code, replaced annually, contains the complete Business Organizations Code in an easy-to-read, portable book with on-point, relevant annotations. 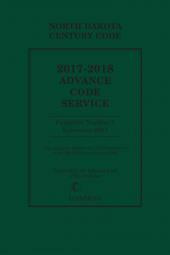 A handy one-volume book, it brings you information current through the latest legislative session along with expert analysis on this vital and constantly evolving area of practice in the State of Texas. 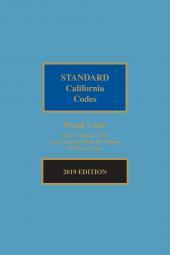 The complete Code is fully annotated. Texas Annotated Business Organizations Code also offers an annotated version of the Business Corporation Act, the full text of the former laws being replaced by the new Business Organizations Code, relevant portions of the Texas Administrative Code, and the Secretary of State Forms for BOC. 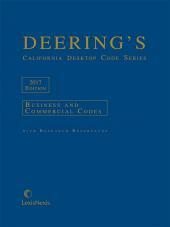 Disposition and derivation tables offer valuable assistance in tracking the transition of the former "source" statutes to their new iterations in the Business Organizations Code.